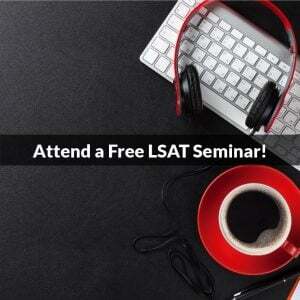 You are here: Home / LSAT Prep / Should You Avoid Older LSATs? The other day a student asked me if he should restrict his studying to just the LSATs from June 2007 and after. His thinking was that since the Reading Comprehension section added a new passage type (Comparative Reading) in June 2007, older LSATs were obsolete now. His question is a good one, because if the test format has changed, doesn’t that make those older tests different and perhaps unusable? 1. How different are the newer tests? While the newer RC sections have a one passage format that is different, the rest of each LSAT is basically identical to past LSATs. This occurs because logic itself—the basis of the LSAT—hasn’t changed in thousands of years. Thus, when the test makers go to construct arguments, they are using a pool of ideas that is always the same. Of course, the test makers can choose to emphasize certain concepts one LSAT more so than on other LSATs. 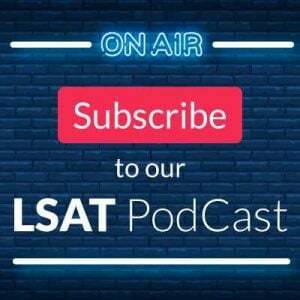 For example, one test might feature a greater emphasis on conditional reasoning, and the next LSAT might feature more causal reasoning, and so on. However, if anything, this suggests that you should look at as many LSATs as possible, in order to attempt to see all the possible variations that test makers have used (because the past is prologue on a test like the LSAT: what they have done before is something they will likely do again). 2. Should older tests be avoided? Based on the answer to #1 above, you can probably tell that the answer to this question is No! Using the older tests actually provides you with a wider base of concept exposure, and lessens the likelihood that you will see something entirely “new” on test day. At this point, the question becomes how should you use the older tests in your studies? 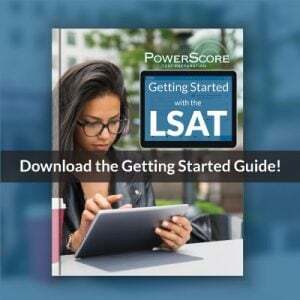 Assuming that you don’t have endless amounts of time to complete every single LSAT available, the best approach is to use a mixture of post-June 2007 LSATs and pre-June 2007 LSATs. Start off your test-taking with a few newer tests, but then save some newer tests for when you get closer to your actual exam date. In the “middle” period, work backwards from June 2007 (start with December 2006, then take September 2006, then June 2006, etc). That allows you to work through the most recent tests in their entirety, and, depending on how much study time you have, work through the older tests and gain as much benefit from them as possible. Have a question about study strategies or using older tests in your preparation? Then please post your question in the comments!